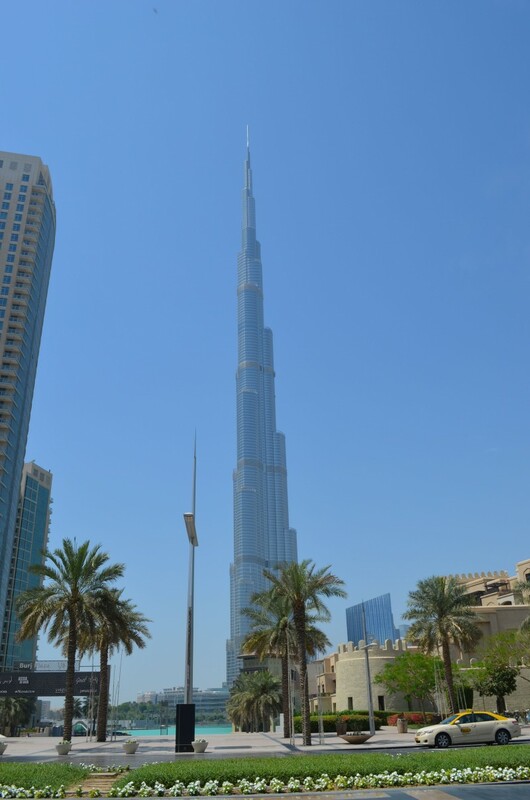 Also called Burj Dubai, the Burj Khalifa is one of the main attraction of Dubai. It enables you to have a view on the city. However don’t expect to reach the top. 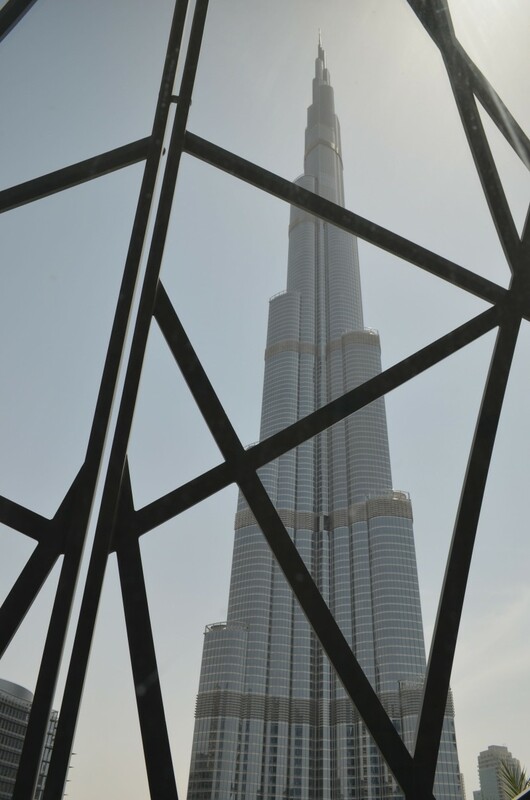 The observation deck (called “At the top”) is “only” on 148 and 124 floors. The visit is quite expensive. Your other option, more stylish, is to head to the At.mosphere lounge (see our tip – booking compulsory) and enjoy a drink while watching the incredible view. 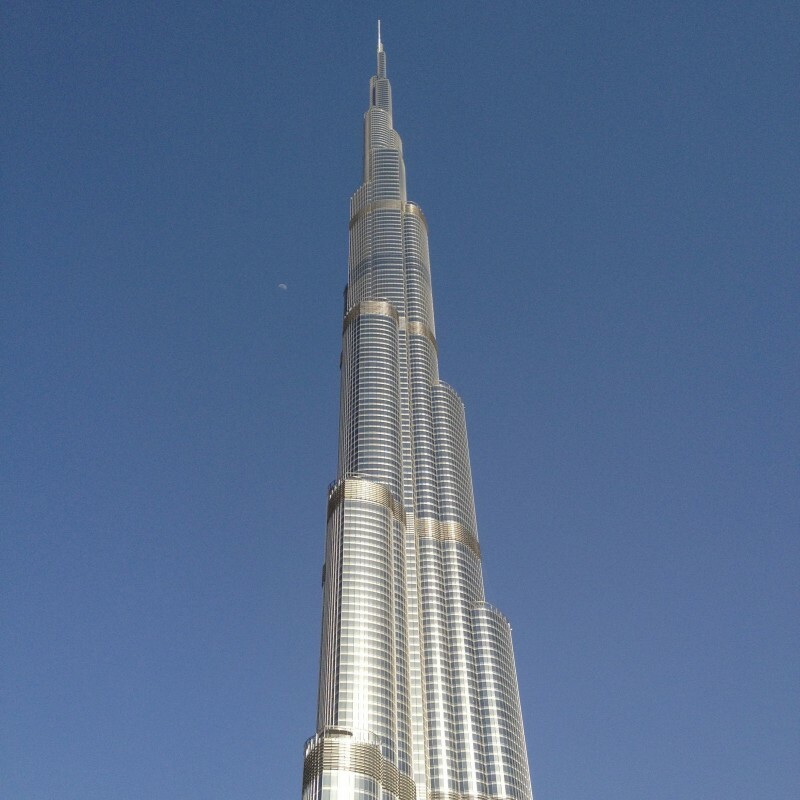 The Burj Khalifa is, at the time of writing this, the tallest building in the world. But it’s first and foremost the most elegant building I’ve ever seen. It’s mesmerizing at any time of the day!